Covering Atlantic City, gambling, hotels, restaurants, the casino industry, and a bit of Las Vegas and other casinos. On episode 96 of the Atlantic City and Casino Biz podcast, Kyle and Craig discuss Craig’s (now confirmed) Vegas trip dates, then get into the news. 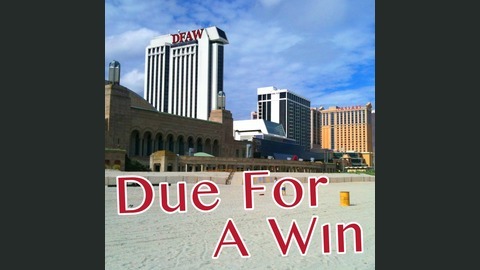 Note: we recorded before the news broke that former Ocean owner Bruce Deifik died in a single-car accident in Colorado. Carl Icahn has increased his stake in Caesars Entertainment to over 20% in his effort to push a sale, and the names of rumored possible buyers are familiar to Atlantic City: Golden Nugget owner Tilman Fertitta and Tropicana owner Eldorado Resorts. The Blackjacks announced the schedule and ticket prices for their inaugural season in the Arena Football League. Bart Blatstein says “we’re killing it with events” at the Showboat. Also, Starcade has closed. Like the podcast? Think there’s something we should discuss? Let us know in the comments, reach out to us on Twitter, post it in our Facebook group, or email us at dueforawin@gmail.com. 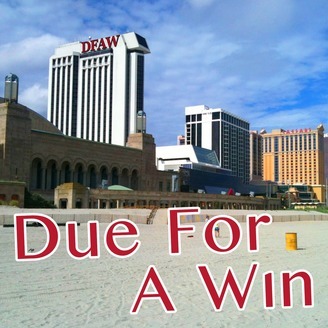 DFAW #95: Should Hard Rock Have Bought Revel? DFAW #93: Who Wants Tier Credits?